Listed Buildings are a passion of ours, and we've helped many customers through the process to great success. All too frequently we come across customers who have embarked on the purchase of an old or listed building, blissfully unaware of the defects that lie hidden beneath the surface.  The objective of this guide is to ensure that you are adequately prepared at all stages of the journey, to avoid the most common mistakes encouraging to take the simplest path toward conserving, improving and adapting the property to your needs. Avoiding the pitfalls will be simpler with this guide, and we’ve added some further reading for you to ensure that the guidance contained in this brief guide can be kept concise and you can leisurely research the subject more once you have digested the key points. If your property is in East Anglia, I’ve also included some local experts who can help you, some of which may travel further afield if you want them to! 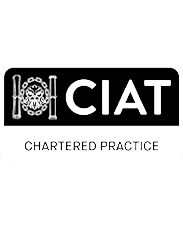 These experts are those people we would personally contact to undertake work for us, They understand and appreciate listed buildings, and will do a first class job for you in their field of expertise. 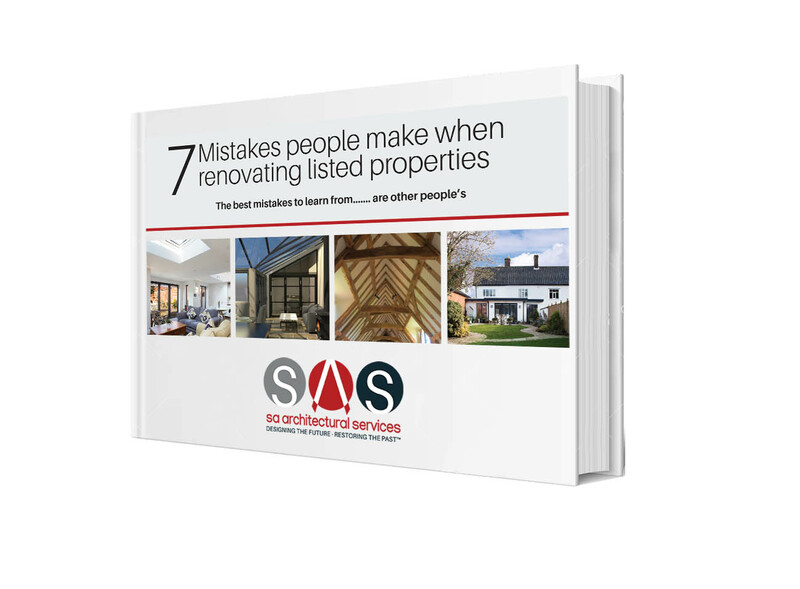 The link below will enable you to request our free guide, we hope it will help you to move into your new heritage home with the minimum of fuss, and without falling foul of any of the 7 Mistakes!